Looking for more great resources to connect with nature? 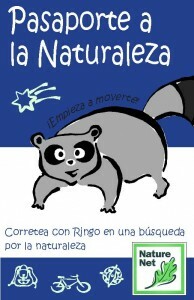 Check out Nature Net: the environmental learning network for families and teachers. Spearheaded and facilitated by the Aldo Leopold Nature Center, Nature Net is a not-for-profit initiative that provides “one-stop shopping” for environmental education resources for teachers and families of South-Central Wisconsin and beyond! Click here to visit the Nature Net website for free resources and more! 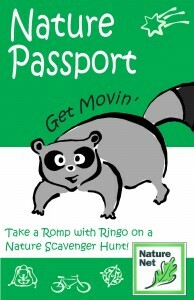 Nature Net publishes yearly Nature Passports, fun family guides to aid in exploring all of the Nature Net sites in South Central Wisconsin! Stop by any of the Nature Net sites today to pick up a copy – or download one from the web by clicking the images below – then be sure to get your passport stamped whenever you visit!